Fox Jewelry has just added its collection of stainless steel Army and Marine rings. 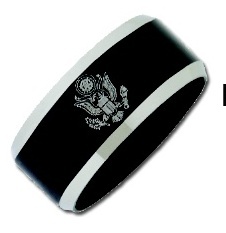 These rings would make a great Christmas present for our military men returning this holiday season. Made of high quality stainless steel, these rings will be a keepsake forever! Gold prices have soared in the last few years. High prices have placed a quality gold masonic ring out of the reach of many of our Masonic brothers. Fox Jewelry has dones its best to offer alternative metals to make our Masonic rings more affordable. 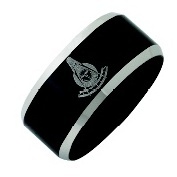 These new stainless steel Masonic rings are beautiful and will last a lifetime!. You are currently browsing the archives for the Stainless Steel Masonic Rings category.